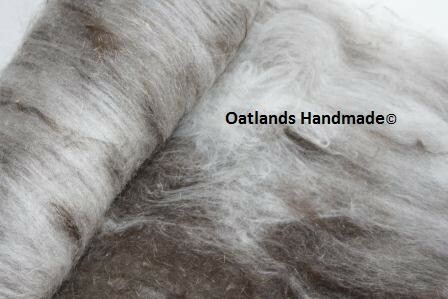 Just updated our Online Shop with some new season goodies for you! Sterling silver chain maille earrings from Lyn's Maille and new season's ear colours from Felicity Matthews. DARING make-it-yourself knit kits are in stock together with some utterly gorgeous yarns and I've popped some on for you together with Teresa Dair's creatively innovative book "I Knitted My Way". Lots more coming over the next week, so keep checking for new listings. I recommend you subscribe to our updates by clicking on the KEEP ME UPDATED button on our Home Page. 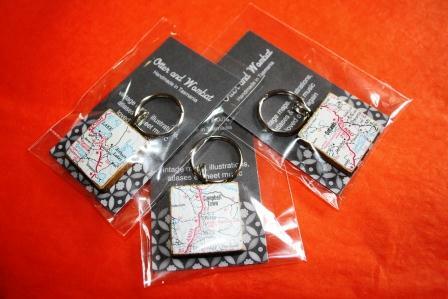 get lost with our Midlands Key Rings!